Strawberries are so versatile. It's easy to understand why so many people freeze them for storage. 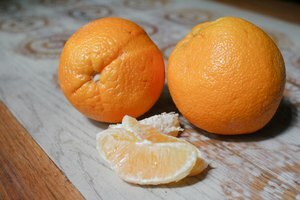 They don't last very long in the refrigerator, but can last for three years in the freezer. 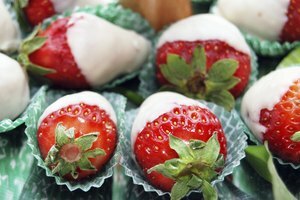 Many people enjoy having strawberries on hand for desserts and beverages, but sometimes frozen strawberries need to be defrosted to be used. 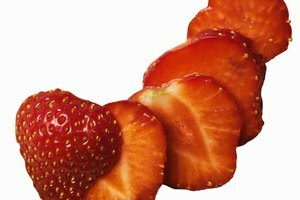 Defrosting frozen strawberries can be accomplished in several different ways depending on quickly you need them. 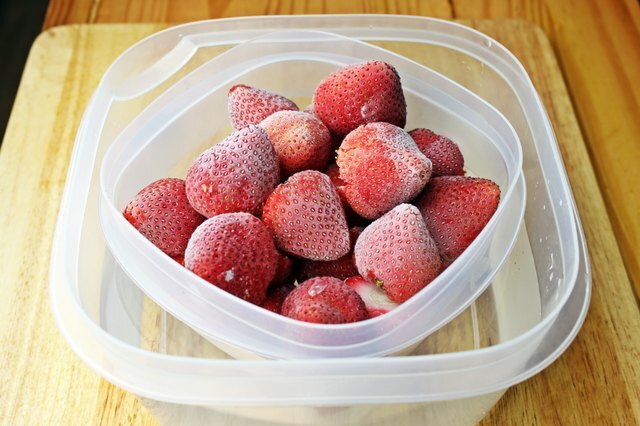 Place the frozen strawberries in a leak-proof container and set the container in cold water. This method may take about 10 minutes. 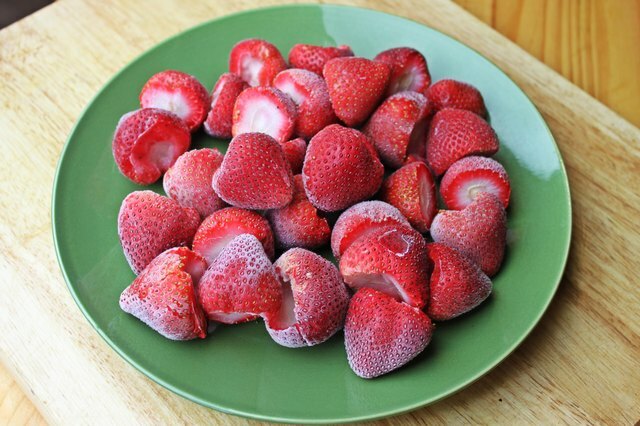 Set the frozen strawberries on a plate in a single layer and set them on the counter to defrost at room temperature. 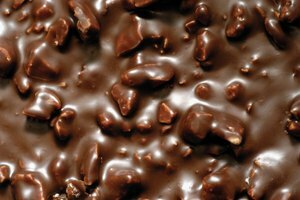 This may take several hours depending on room temperature. Avoid lining the plate with paper towels, which may absorb the juices. This will usually take about 45 minutes. Empty the container of frozen strawberries onto a microwave-safe plate and put it in the microwave. Set the microwave to defrost. 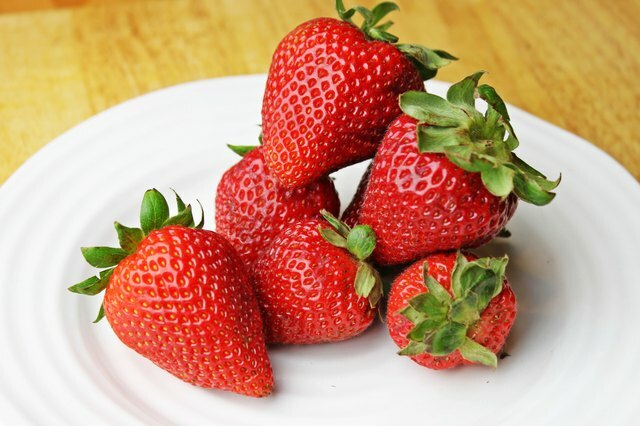 Check the strawberries after every minute until they are thawed. 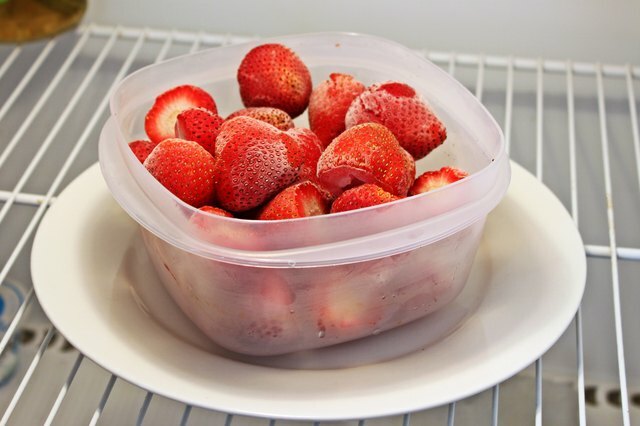 Place the container of frozen strawberries in the refrigerator on a tray or plate in case it leaks. 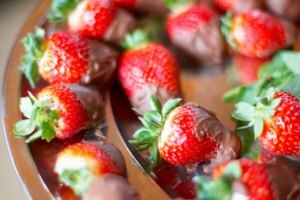 A pound of strawberries can take up to 6 hours to thaw. Berries that were frozen will always be juicier and softer than those that are fresh so anticipate more juices when they are thawed. "Defrosting Creative Gourmet Frozen Berries and Fruits"